Our Services | Alternative Energy Applications Inc.
Our success as a business directly reflects our years of hands-on experience with energy conservation programs and incentives on the utility front, making AEA a leader in assisting our customers with available utility company programs. AEA services begin with an assessment of each property to identify our customer’s biggest energy losers. Our experts will then recommend and implement the best energy saving measures to reduce your energy consumption and costs. The AEA Advantage offers a range of energy services to provide a turn-key solution for our residential, commercial, and multi-family customers. Saving energy begins at home. 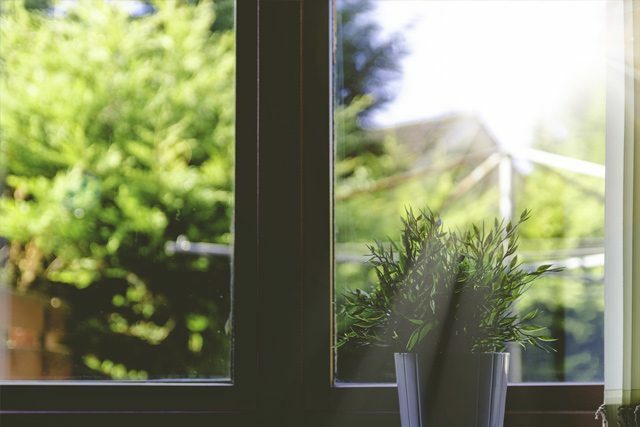 Weatherization efforts increase the energy efficiency of your home or building by slowing down the transfer of heat that you can be losing around your windows, doors, and outlets. By weatherizing key areas, you will slow down heat entering into your home or building in the summer and, reduce heat escaping in the winter. Most energy saving programs and incentives begin with a free energy audit. It is important to establish a baseline of your energy usage. AEA’s licensed technician will conduct an on-site audit that includes a visual inspection of your structure, equipment, and appliances, as well as, load testing to determine the energy-efficiency of your home or business. 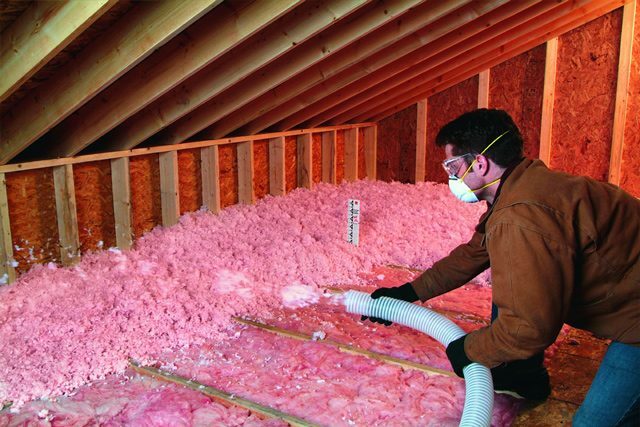 Having the right amount of insulation in your attic can save your energy cost from going through the roof. AEA provides the most current insulation practices for new or existing homes or commercial buildings. Our experts will advise you on your building insulation needs or, the need to seal any gaps in your walls or building envelope. AEA can help protect your home or building from losing energy and money through a leaky duct system—one of the most significant areas of lost energy efficiency. Our trained technician will test your ductwork for unwanted air loss. 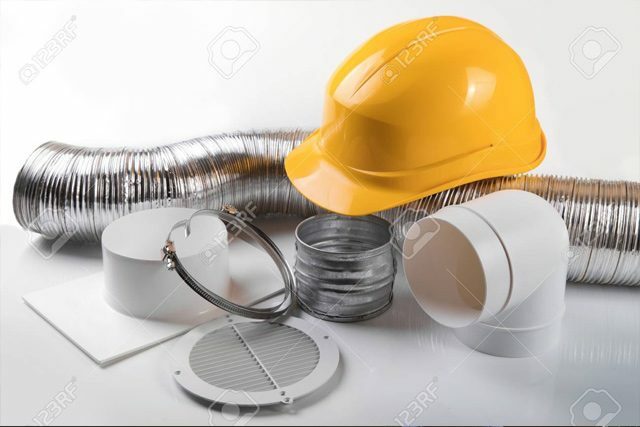 Finding and sealing ductwork seams and sealing gaps with durable reinforcements will increase the efficiency and lifespan of your HVAC unit and save money on your energy costs. AEA is at your energy service and is committed to providing you with the best practices, products, and energy consultation to help you meet your energy conservation needs. And, because AEA knows that some conservation programs and rebates are limited to qualified customers, AEA offers consultation services and quotes for customers who may not qualify but are interested in smart solutions for energy savings.